Elevators rely on the principles of physics in order to remain in motion. In this video from TED-ed, you will take a look at how the physics of elevators work. When an elevator car moves, the forces of gravity, weight, and relative motion help to keep its passengers at a stable rate. A company that installs new elevators near Salt Lake City will be able to provide you with more information about how elevators work. Whether you are shopping for a new commercial elevator or you are in need of elevator maintenance for your building, be sure to get in touch with a qualified elevator company. With services from a team of experts, you can keep your elevator running smoothly and safely for many years to come. When you decide to install a residential elevator in your home, your kids may be excited to try out your new equipment. However, before your children set foot on your elevator, it is very important to establish clear rules and safety guidelines. 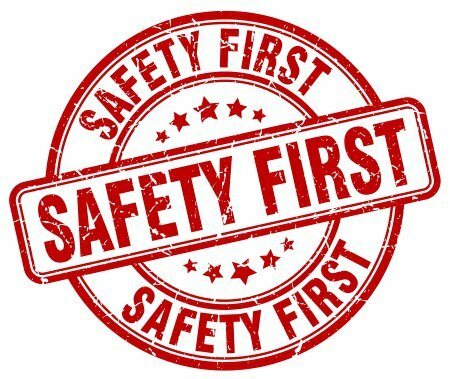 A Utah elevator company that sells new elevators near Salt Lake City can provide you with essential safety guidelines for your family’s new elevator. Let’s explore some elevator safety rules that will help to keep your kids safe. While your home’s elevator may seem like a fun new toy, you will want to have a serious conversation with your kids with the dangers of playing on or around the elevator while it is in motion. Even though elevators are designed to be very safe, rough playing or jumping around in the moving car could cause your elevator to experience mechanical issues. 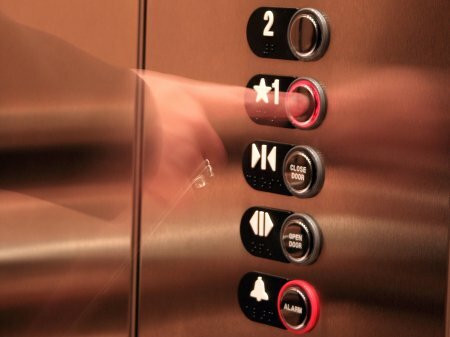 Using your elevator for its intended purpose will help to keep it running smoothly. Before you allow your children to ride the elevator on their own, you will want to talk to them about what they will need to do in case the elevator stops suddenly. Your elevator should be equipped with a help button, which will allow your kids to call for assistance if they suddenly get stuck. It is also important to remember that, since your elevator will be equipped with failsafe mechanisms, a stuck car is a very unlikely scenario. During a household fire, your residential elevator can be a very dangerous place. Along with your elevator installation, you will need to make sure that your home has fire exits and stairwells that can be used in case of an emergency. To ensure that your children are safe, it is important to have a discussion about why they should always use the stairs, rather than the elevator, in the event of a fire. Keeping your commercial elevator property maintained is essential for keeping your employees and customers safe. When you install a new elevator on your commercial property, your elevator technicians may be able to offer you a routine maintenance plan that will help you keep on track with your regular repairs. With services from a company that offers elevator repairs near Salt Lake City, you can rest assured that your elevator is ready to operate smoothly and safely. 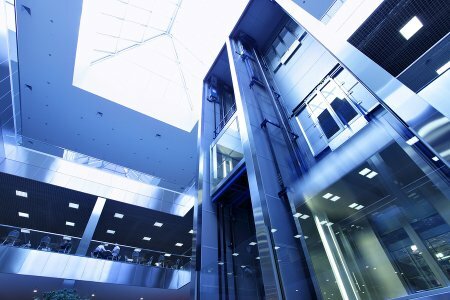 Read on for answers to some of the most frequently asked questions about commercial elevator maintenance. How often do I need to repair my commercial elevator? A commercial elevator may require more frequent maintenance than the other systems in your building. Elevator companies typically recommend that their customers have their units serviced at least once every month. Along with light monthly maintenance, you will also need to set up a safety inspection and repair service on an annual basis. A yearly inspection will help to catch any major safety issues that could arise in your elevator. Should I schedule my maintenance services in advance? Rather than having to call up your elevator maintenance company each month to set up an inspection, you can save time and energy by setting up these services in advance. Many elevator companies provide monthly maintenance schedules for their customers. When you plan ahead for your maintenance services, you can also prepare your building for any necessary shutdowns or delays. Will my maintenance services be covered by a warranty? Your elevator warranty will depend on the model of your unit, as well as the maintenance policies of your installation company. Most reputable elevator installation and repair technicians offer comprehensive warranties for their services. Your warranty may cover the cost of purchasing replacement parts, and may also cover unexpected repairs. If your elevator is in need of maintenance, do not wait to call up your local technicians. Elevators have played a critical role in the development of today’s tall skyscrapers. In this video, you will learn all about how elevators have aided in the development of these massive buildings. By safely carrying passengers over multiple floors at a time, elevators have made it possible to build skyscrapers that are hundreds of stories high. A company that offers new elevators near Salt Lake City can install a quality unit for your new skyscraper. 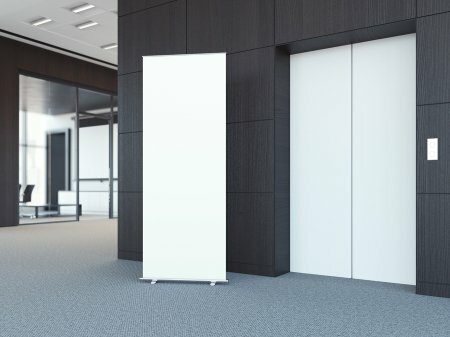 If you are planning on building a new skyscraper in the Salt Lake City area , be sure to get in touch with a company that offers commercial elevator installation. Your elevator maintenance and installation professionals will be able to build an elevator that allows you to quickly travel to any floor of your tall building. If you find that you have trouble carrying heavy packages up and down the flights of stairs in your home, now may be the time to contact a company that offers elevator services near Salt Lake City. Along with installing new elevators, your residential elevator specialists may also offer dumbwaiters and package lift. These accessibility elevators can make a huge difference in your overall safety and convenience at home. There are a couple of major differences between package lifts and dumbwaiters. A package lift is installed alongside your stairway so that it can lift heavy items up and down your stairs. As a result of its design, a package lift carries objects in a diagonal direction. Dumbwaiters are much more like elevators in their design. A dumbwaiter is housed in a special shaft, and carries packages vertically between floors. If you will be transferring your packages between many different stories of a single building or house, a dumbwaiter may be a better option for your needs. Does Pushing the Close Door Button Really Make Elevator Doors Move Faster? During your busy workday, you may find yourself pressed for time when you are waiting for your building’s elevator. Once the elevator car has arrived, it can be tempting to press the close door button to encourage the doors to move faster. However, you should note that pressing this button may not effect the actual speed of an elevator’s door closure. This button is designed to make the doors close sooner, but their speed of closure is regulated at all times. A company that offers elevator services near Salt Lake City can make sure that your elevator doors are closing at your desired rate. If you have started to notice that the doors of your commercial elevator seem to be closing more slowly than usual, it may be time to schedule elevator maintenance services . During your maintenance appointment, your technician will be able to test the functionality of your elevator’s major systems and repair any sluggish components.